In an era of big-budget spectacle films and ubiquitous CGI, the Oscar race for Best Visual Effects is more competitive than ever before. Today, the Academy of Motion Picture Arts and Sciences just announced that the list of contenders has been whittled down to 20. The films are listed below in alphabetical order. The Academy’s own Visual Effects Branch Executive Committee has determined this as the preliminary list of films that are eligible for further awards consideration. Before the end of December, the committee will cut this list in half, with the 10 remaining films being eligible for nominations voting. Of those, five will be nominated, and of course only one will win. The final list of nominees for 2018 will be announced on January 22nd, with the awards show telecast airing February 24th on ABC. 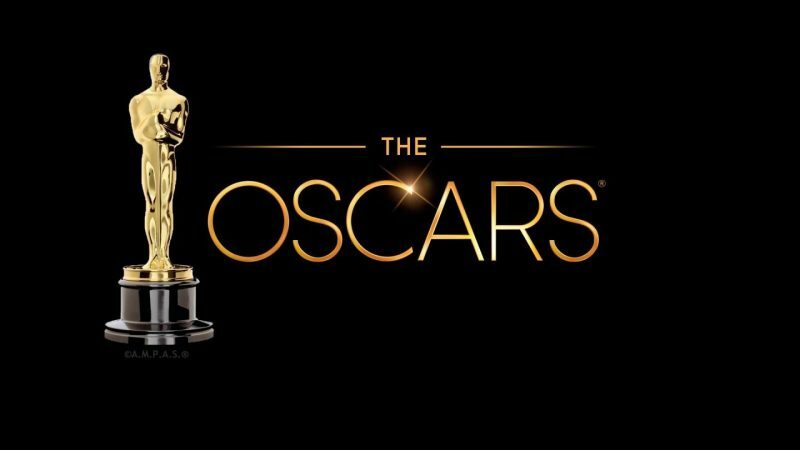 The Academy Awards ceremony itself will reach more than 225 countries across the world. However, we won’t see a Popular Film category just yet.